Looking for Baccarat Strategy and Tips? You’re at the right place. 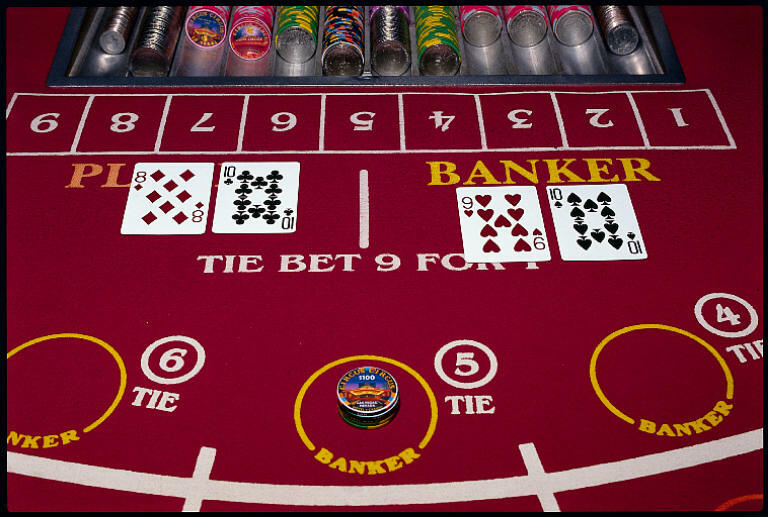 When it comes to playing Baccarat always bet on the banker because the house advantage on the bet is the lowest when compared to the other two bets. Players tend to stick around at the tables to observe the outcomes of the game in order to keep track of the streaks or runs, so they can place a bet accordingly to the longest streak. However, this streak will not give you any kind of guarantee in reality. It may however be partially effective in the short run. Since there is not a single way to guarantee a win in any baccarat game since this game is pretty much based on luck and chances, learn more and understand thoroughly the features of the game rather than wasting time learning on strategies that just will not work. After knowing the mechanism of the game, strategize your moves. Knowing that there will be 0% of knowing what the outcome will be, bet using the progression system method, to avoid any serious damage to your bank account. Bet one unit, and if you lose, place two units for the next bet. Lose again and place 4 units. Keep doubling your bets until you win. This way, you get to recover all your losses and lose with no qualms. This method doesn’t allow you to win anything or make much profit; it is only to make sure that you bring your winnings back to even. Do keep in mind, however, that time strategy comes with its own set of disadvantages. When a player reaches the table limits and still has not won a single bet, then he is on a real losing streak. The tie bet gives the highest payout. However, it has a whopping 15% house advantage as compared to the player and banker bets, both which are just a little over 1%, hence, not recommended by anyone sane.